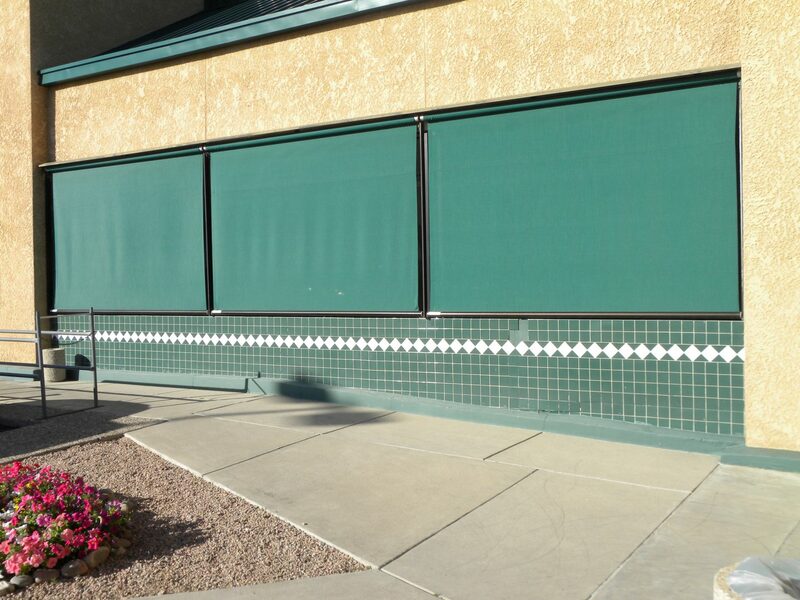 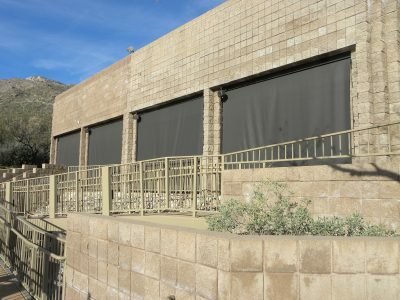 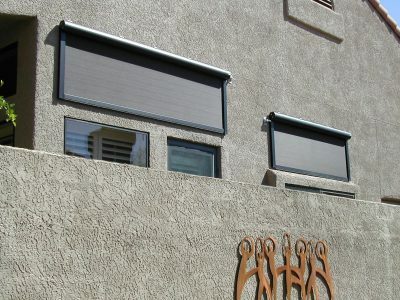 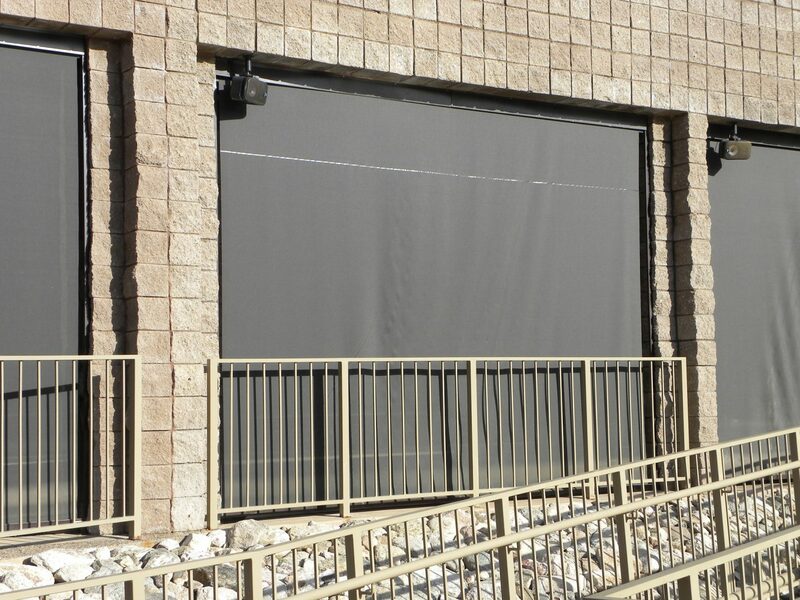 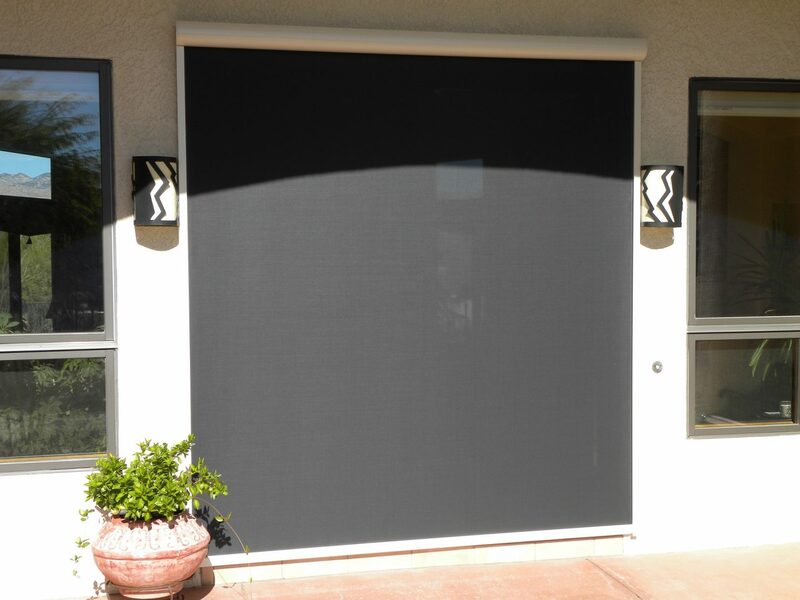 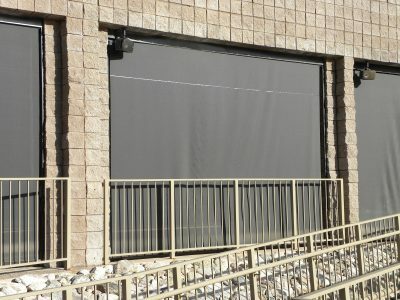 Tucson Commercial Roll Shades for your business in Tucson. 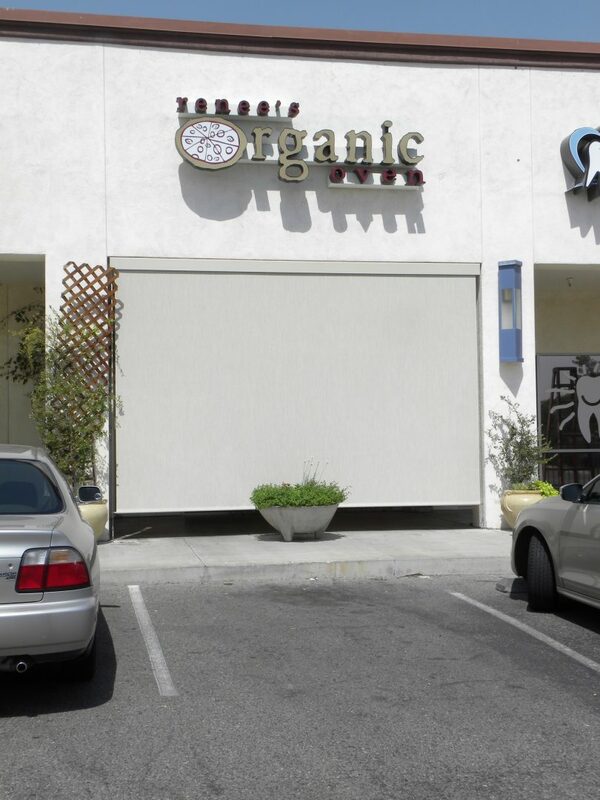 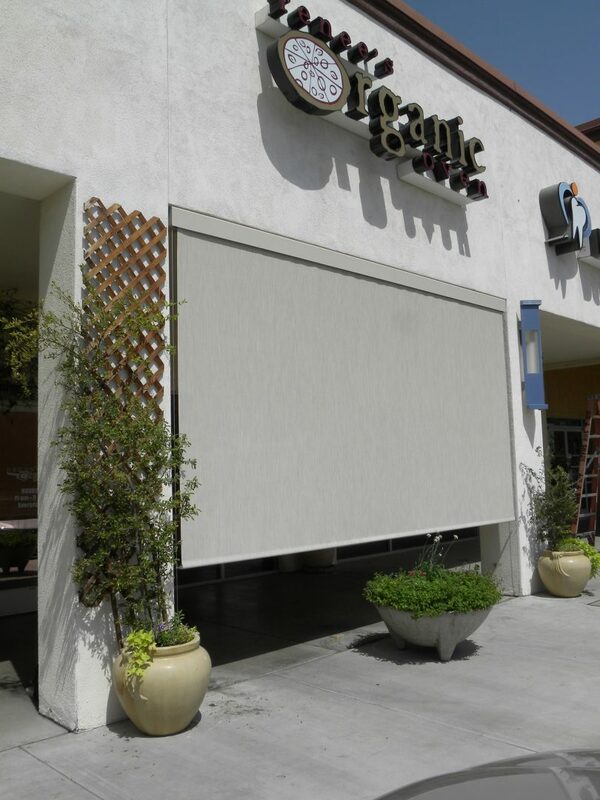 Commercial Roll Shades provide solar protection, comfort and privacy. 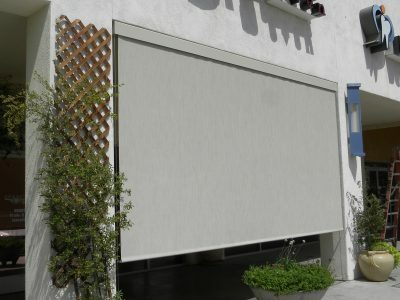 When used to enclose a covered patio it can be the difference between impossible and acceptable micro-climate conditions.